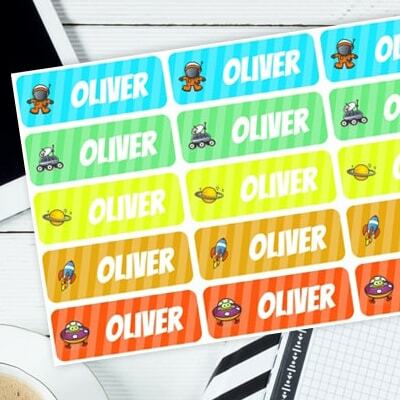 Our adhesive name labels are available in large, medium and small sizes. 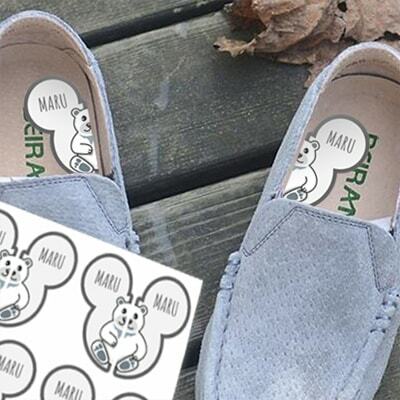 They are perfect to put on toys for easy identification. 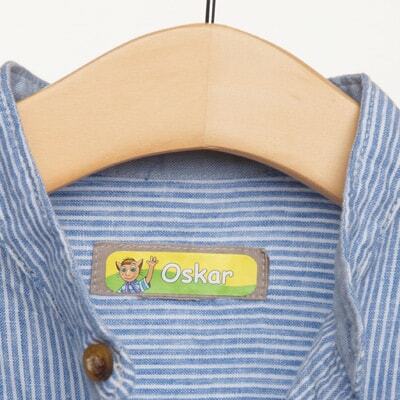 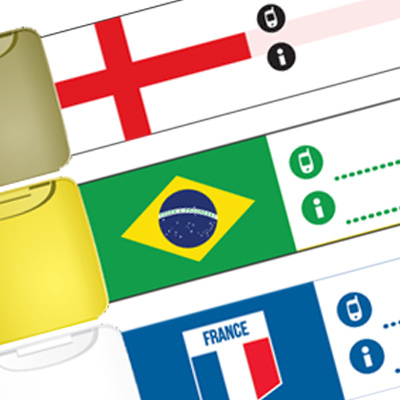 With our iron-on labels you’ll never have to worry about your children losing their clothes again. 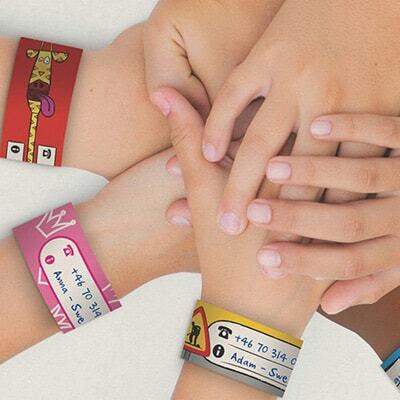 We know that the idea of your child’s first school trip can be a daunting one, which is why our reusable ID wristbands are a perfect way to put your mind at ease. 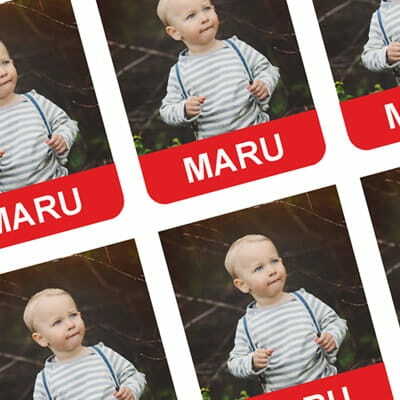 Our name labels with photos are instantly recognizable and are ideal for everything from toys and drinks bottles to pencil cases and packed-lunch boxes.